Would you like to feel more energy and self-esteem? Would you like to connect more with your body? Would you like to contribute to the improvement of migrant women’s life? 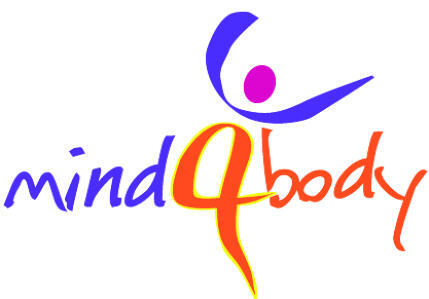 Mind4Body is an innovative approach for trainings with (migrant) women which connects mind and body. To feel comfortable in your own body and to listen to its language is the starting point of a journey to own strength, self-confidence and freedom of migrant women. Mind4Body is the name of a project with the entire title “Migrant women´s life improvement through body oriented approach” , which is funded by the EU program Erasmus+ as a two-year strategic partnership from November 2015 until October 2017. 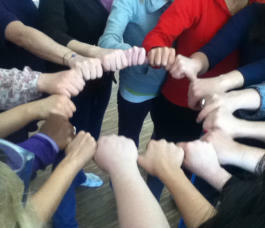 Within this project trainings are given to migrant women in Germany, Italy, The Netherlands and Turkey. .